April 13, 2019 | 10:00 a.m. to 12:00 p.m.
Join us for our Spring Graduate Open House! Whether you have been exploring your options to advance or change your career, or you simply want to sharpen your skills in your current profession, Northeastern University has a program that fits your schedule and goals. We have gathered industry experts who will share their professional advancement insights in areas of computer science, IoT, data analytics, regulatory affairs and project management. Complimentary professional headshots will be available. Food will be served. The Northeastern University faculty, staff and students will be available throughout the event to answer questions about our programs and Silicon Valley campus. Break into Tech – and learn how we use computer science to fight cancer, recommend movies and drive cars. Each of these tasks requires computing and measuring relationships. Come to Break into Tech and learn this algorithm – how to compute the shortest distance in a network of relationships. We will look at how data is represented, how it is stored, and how it is used to answer questions like the ones above. No prior experience is needed, just bring your enthusiasm. Come and see that you could be a computer scientist. Register now for this complimentary workshop! Register for our Silicon Valley Open House for a chance to get a taste of computer science. Spots are limited and based on a first-come, first-served. Dr. Amato has over 25 years of experience in the pharmaceutical, biotechnology and medical device industries. 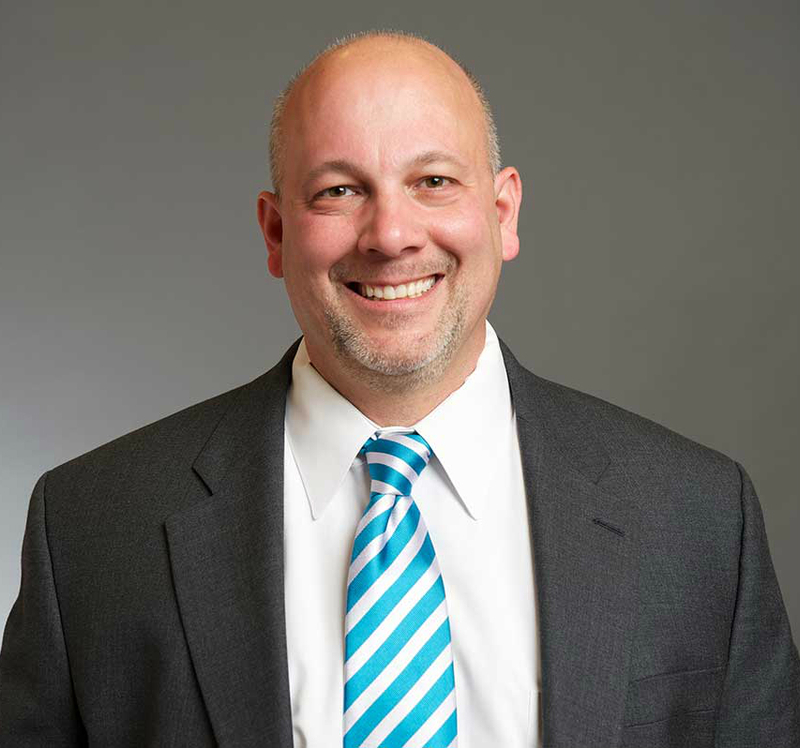 Prior to his position as Faculty Director of Graduate Regulatory Affairs/Quality Assurance/Advanced Manufacturing at Northeastern University, Steve was the Founder and Managing Director of tJun17 Life Sciences, LLC, and also a Managing Director for Cardinal Health Regulatory Sciences (CHRS). As an Executive Director at Anika Therapeutics Steve managed all aspects of the company's product portfolio including regulatory, reimbursement, market segmentation, targeting, positioning, pricing and promotional strategies. From 2000 to 2007 he was the Group Director of Knee Repair at Smith & Nephew Endoscopy where he managed a $200 M orthopedic product portfolio. Earlier in his career, Steve worked for Visible Genetics, where he was responsible for developing and launching genomic molecular diagnostics products used for subtyping Human Papilloma Virus (HPV) and other infectious disease agents. He has also worked with Critical Therapeutics on the development and commercialization of treatments for gram-negative sepsis. Steve holds an AB in Biochemical Sciences from Harvard University, a Ph.D. in Molecular and Cellular Biology from Boston College’s Graduate School of Arts & Sciences, and an MBA from the Carroll School of Graduate Management at Boston College. He has also received the US and EU Regulatory Affairs Certification (RAC) designations and is a Consultant for the Regulatory Affairs Professional Society (RAPS). PMP®, Project Management Institute, Inc.
Christopher Bolick, is an Assistant Teaching Professor in the Master of Science in Project Management program. Mr. Bolick has extensive experience in project management and business process improvement, and has previously worked with a Fortune 40 company in engineering and construction, real estate operations, strategic sourcing, facilities maintenance, and design and continuous improvement. He brings his extensive expertise in managing strategic initiatives and cross-functional teams to Northeastern where, since 2013 he has served as a graduate faculty member and academic consultant. Mr. Bolick is the master teacher for the “Experiential Learning Projects for Professionals,” Communication Skills for Project Managers,” and “Project Scheduling and Cost Planning” courses. He has taught a range of courses at the graduate level, including Project Foundations, Project Evaluation and Project Capstone, in addition to those listed previously. 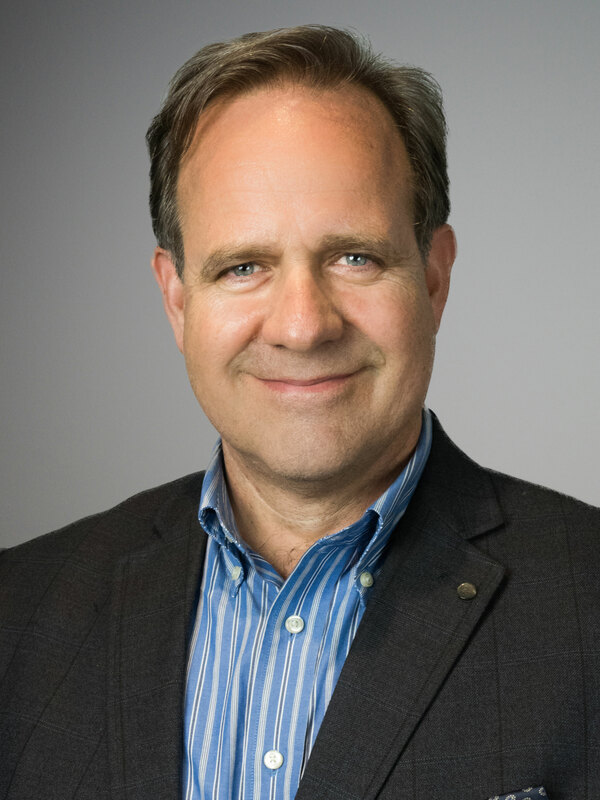 Additionally, he has presented at PMI’s 2018 Technology and Talent Symposium and has a chapter in a new textbook on project management in his areas of research including the intersection of Artificial Intelligence, Data Analytics, and Digital Transformation as it’s related to project management practices. He holds a Master of Project Management from Western Carolina University, and the following certifications; Project Management Professional PMP ©, Business Process Management, and Lean Six Sigma. Mr. Bolick is pursuing an EdD in Organizational Leadership Studies at Northeastern. He lives in North Carolina and teaches online. 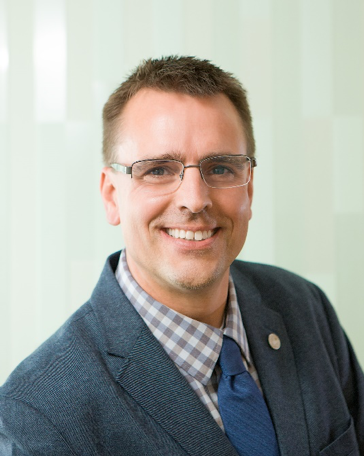 As the Assistant Dean of Multidisciplinary Graduate Education and Digital Learning, Tristan provides the primary leadership for multidisciplinary graduate education programs and related academic initiatives, working closely with the program directors of the graduate Master degrees. This includes overseeing cooperative education and programmatic support for these degree programs, and developing new multidisciplinary degree programs and markets for those programs, including new business to business partnerships. He is responsible for all digital learning initiatives in the college. He is also the Research Editor-in-Chief for the Educational Technology Research and Development Journal. He was previously on the faculty of Instructional Systems, Associate Director for Research at the Learning Systems Institute at Florida State University, and Assistant Professor of Educational Technology at Purdue University. He has served as the President for the Training and Performance Division of the Association of Educational Communications and Technologies. He has been involved in overseeing and leading engineering programs (Academic and R&D) that involve many constituents with the need to pool resources and ideas across diverse units and across organizations. He has experience working with building stakeholder buy in and applying different leadership skills. Tristan has more than 10 years collaborating and leading R&D efforts and briefing SES and top Air Force and Naval senior executives on matters relating to learning, instruction, workplace performance and policy development. Tristan has been fortunate to have had many diverse experiences in leading, managing, creating, and implementing a variety of online tools, materials, and programs to support learning in applied engineering and professional settings. I am proud to have had collaborative opportunities to apply my work to industry, government, and academia in a variety of settings including engineering, science, and education. 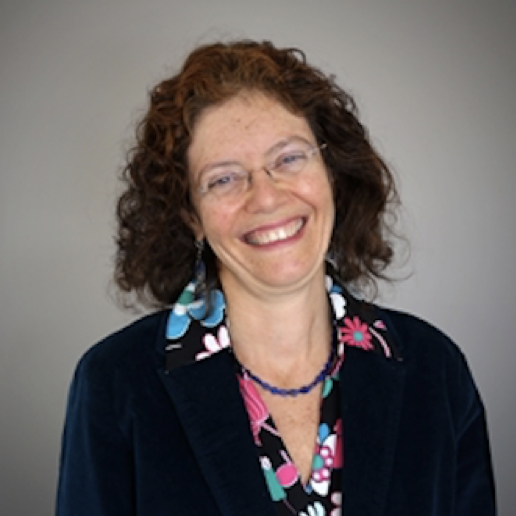 Alice Mello is an assistant teaching professor in the Master of Professional Studies in Analytics program, supporting the alignment of Master of Professional Studies program and the designer of the new Bachelors in Analytics (BSA). She joined the university part-time in 2017 and was also a researcher and evaluation associate at the college. Prior to joining Northeastern, Dr. Mello was a senior researcher at Wentworth Institute of Technology in Boston, a web developer at Harvard Medical School and a curriculum specialist/researcher at University of Southern California/New Media Literacies. Her work includes collaborations with partners in the educational, energy, aviation, and finance industries. Dr. Mello has written about the ways that cultural gender roles interfere with the learning of science and engineering, and she led Analytics students to a recent United Nations award. She has taught at Lesley University, MassBay and Bunker Hill Community Colleges and Wentworth Institute of Technology. She lives in the greater Boston area and teaches hybrid courses in Boston. Changes during drug development, whether they be process or product related as well as during post-marketing authorization are common and at times expected. It is the responsibility of the applicant to consider the types of changes being introduced to the product or manufacturing process, the potential impact of the observed differences and how they relate to product quality, safety and bioactivity. It is expected by global health authorities that comparability of the pre and post-change products be assessed and a determination made as to whether the post-change product is suitable for its intended use. We'll discuss these and answer questions during the ALERT lecture led by Jason St. Clair. In his role at Genentech, Jason is responsible for developing and leading CMC regulatory strategies to support biologic products, and for ensuring quality and content of regulatory submissions comply with applicable global regulations and guidelines. A graduate program at Northeastern University enables you to create the educational experience that best meets your career and life goals. Recognized as a top 50-research university, we offer a dynamic learning environment, fueled, informed, and inspired by professionally-oriented, hands-on study. Experiential learning. Industry-aligned coursework. Flexible study options. Plus, a global network of faculty practitioners, corporate partners, distinguished alumni, and fellow students. Together, these form the cornerstone of an education that’s innovative, yet relevant; practical, yet transformative. Join an ever-expanding global network of more than 3,000 corporate partners and 245,000 alumni, with a powerful presence in more than 160 countries. Discover a graduate education designed to satisfy the needs of both the student and the industry.